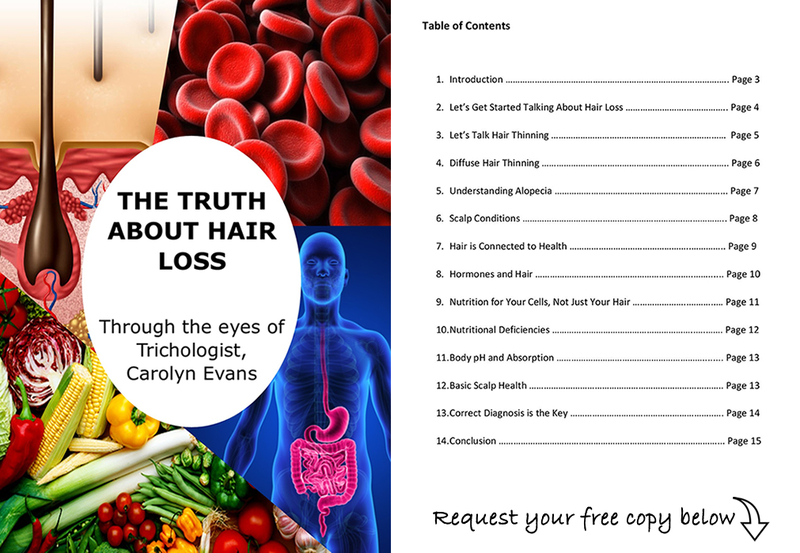 A wonderful women’s hair loss treatment story to share of how correct diagnosis can get directly to the cause of the hair thinning problem. Many who have had hair loss form a past event end up with all over (diffuse) hair thinning. When you don’t understand yourself what is happening, it can appear to be ongoing hair loss. Microscopic diagnosis can demonstrate this to you and explain the differences. In this women’s hair loss treatment story we have addressed the underlying causes that resulted from a long term stressful time that impacted health and in turn hair. 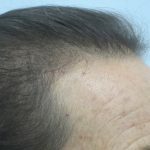 Because the stress was over and blood results showed within reasonable normal levels, we could offer some simple solutions to assist the hair returning to normal. The main concern we faced was correcting the hair cycle and health of the hair cell. 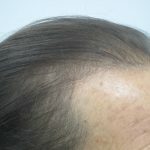 Ongoing hair thinning demonstrates the required nutrition is not reaching the site of the hair cell to do what is required to grow healthy hair. We always offer individual steps to address both your causes and symptoms. The first step offered here was to stabilise the hair cycle through a safe hair washing regime including a topical treatment, all our products have only safe ingredients. Side effect is happy scalp and hair. The second step was to support the body for cellular health, so the body could get what is required, and have some left over, to grow health hair. This is what we call Nutritional Therapy. We use supplements for this for four months as it is difficult to get all we need from food or to eat the food that is required, in the quantity required, and in the state and duration needed to reach supplementary range. Simply meeting recommended daily intake won’t be enough. Side effect is good health, good energy and healthy hair. 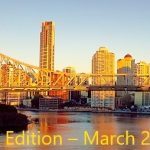 The presented plan was to change the basic hair wash into a topical treatment every second day, which also assisted clearing up the scaly/oily scalp. Nutritional therapy entails 2 drinks a day taken with some powders, liquids, tablets and capsules, on a hungry empty tummy away from food. We always pH test to and check blood work to be sure everything is in order with you and then we track your results every four months. And here are the results of the first four months work, another happy Women’s Hair Loss Treatment Story. 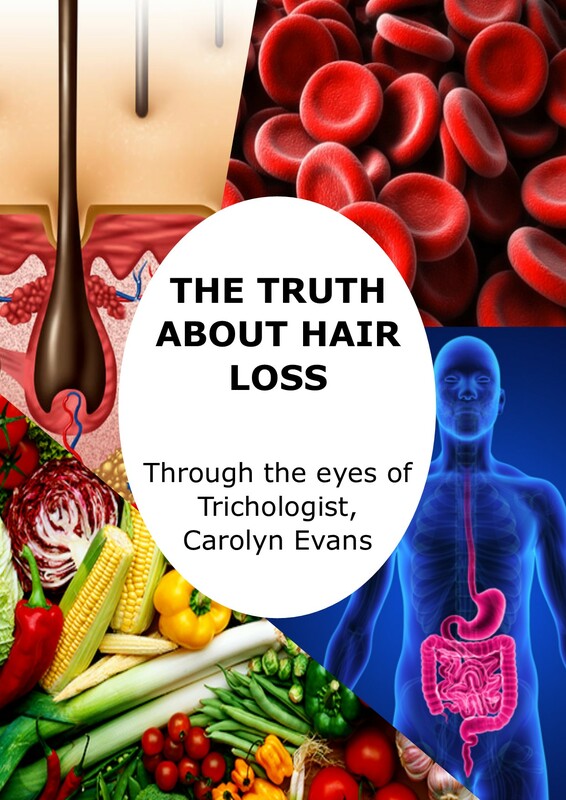 To share your women’s hair loss treatment story or to ask any questions about our natural hair loss treatments email Absolique Trichologist at info@absolique.com.au or call Absolique helpful reception team on o7 3229 3242.